Messe München ended the year 2016 in splendid style with new best performances. In economic terms, this was the most successful year since the foundation of the trade fair—a sales volume of over 400 million euros was attained for the first time. According to the projections, that leaves an EBITDA of around 100 million euros. In 2016, more than 210 events took place worldwide under the aegis of Messe München. 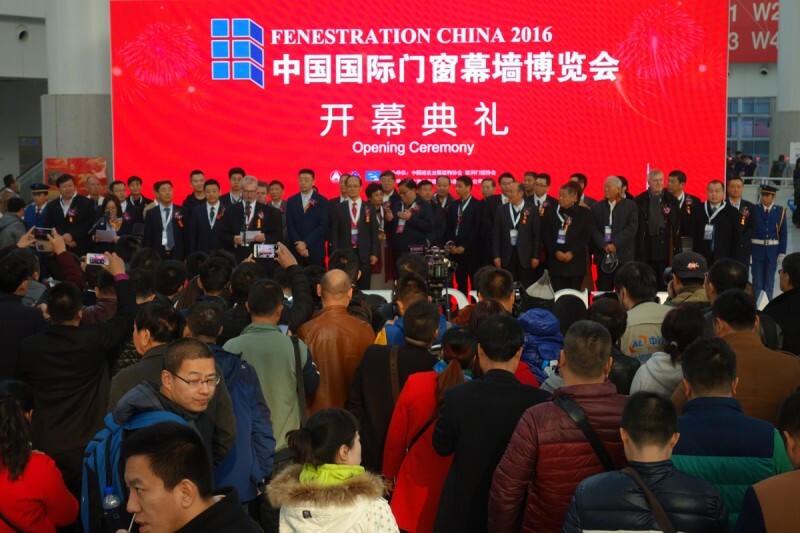 To conclude this remarkable record year, Messe München executed the most important purchase in the company’s history: the acquisition of ‘Fenestration China’. “All of which shows that our strategy of targeted growth is the correct one”, declares company boss Klaus Dittrich. “Messe München is a thoroughly sound and financially strong company”, as Klaus Dittrich explains this success. The Chairman & CEO emphasizes: “We are one of the very few German exhibition companies with its own trade-fair center which can manage without any subsidies.” And that for many years now. The Munich strategy is paying off. With record sales of over 400 million euros for the first time, that leaves an EBITDA—earnings before interest, taxes, depreciation and amortization—of around 100 million euros. The main shareholders of Messe München, i.e. the Free State of Bavaria and the City of Munich, receive over 50 million euros as interest on their loans for the construction of the new exhibition center. In addition, Messe München has paid about 40 million euros for its external loans. The reason for this positive development was the global concurrence of the biggest world-leading shows. In Munich, these were bauma—which takes place every three years—ISPO, Expo Real and the two biennial fairs IFAT and electronica. 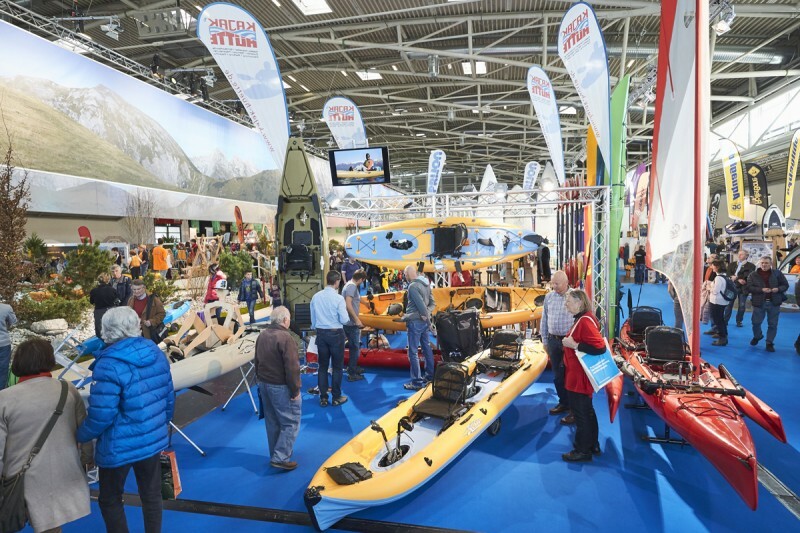 Messe München’s own events were attended by four percent more visitors and one percent more exhibitors than at the respective previous editions. 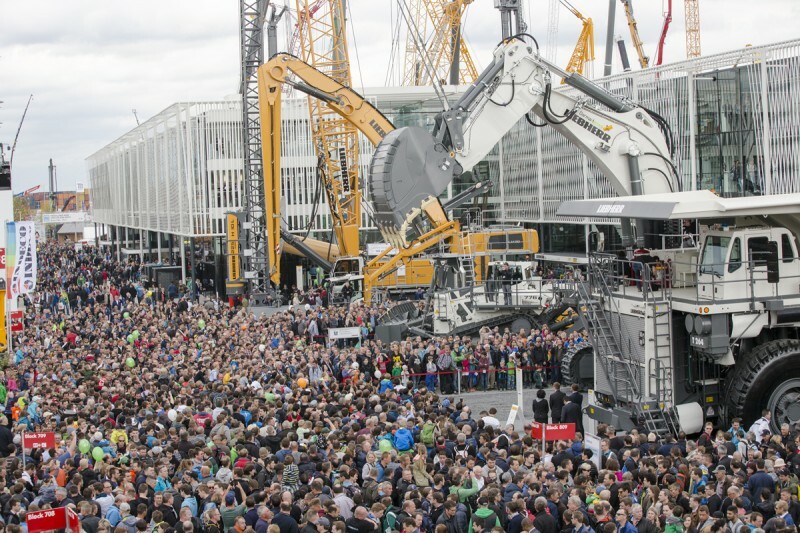 Internationally, 2016 was the year of the ‘lucky clover’ with four construction machinery shows in Munich, Shanghai, Delhi and Moscow. And it was a fourfold year of IFAT—in Munich, Guangzhou, Shanghai and Mumbai. The trade shows abroad were booming too: in some cases, there were double-digit growth rates there. Under the aegis of Messe München, a total of 213 events were organized in 2016. These included 16 of the company‘s own events in Munich and 28 abroad. As well as that, there were 169 congresses and guest events. “2016 was also an excellent year for congresses”, as Dr. Reinhard Pfeiffer emphasizes. “With the congress of the European Association of Urology (EAS) and the annual congress of the European Association for the Study of Diabetes (EASD), two major European medical congresses once again guested here.” Around 27,000 delegates came to these. Munich thus remains a popular center for big medical congresses. The events in Munich were attended by 2.4 million visitors—an all-time high—and around 37,000 exhibitors. The international share of these has been growing continually: 50 percent of the exhibitors came from abroad and 36 percent of visitors. Messe München’s events worldwide were attended by more than three million visitors and 50,500 exhibitors. International business plays a central role in the success of Messe München. “With 13 companies abroad in Europe, Asia and Africa and around 70 representations in over 100 countries, we have the perfect network across the world”, explains Stefan Rummel, the Managing Director responsible for activities abroad. Messe München currently operates internationally with more than 20 events at 17 locations in China, India, Africa, Turkey and Russia. Stefan Rummel: “We export our world-leading fairs from Munich to the most important growth markets abroad.” Thus, for instance, the environmental technology fair IFAT is now greatly in demand in Asia on account of the major environmental problems there and visitor and exhibitor numbers are rapidly increasing. Air pollution control, water and refuse disposal are currently major subjects in Asia. For ISPO, it’s enormously important that China has developed into the biggest growth market for the sports industry too. That’s why ISPO is even represented at two locations there—Beijing and Shanghai. After the series of records, 2017 will be an average year in terms of trade shows. It starts off on January 16 with BAU; in February, this is followed by ISPO (February 5–8) and the leisure fair f.re.e (February 22–26). In the year 2018, Messe München will also be operating in the USA for the first time. In Atlanta, it will organize Transportation & Logistics Americas together with American partners.